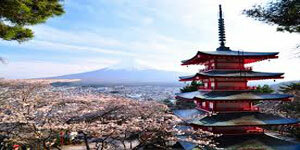 Assemble at Changi International Airport for your pleasant flight to Tokyo, capital of Japan. 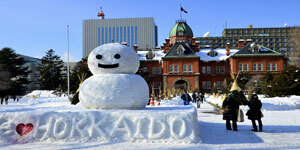 Upon arrival at Narita International Airport, you will be met and welcomed by our local representative. 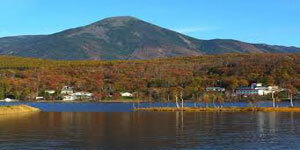 This morning more scenery awaits you at Shirakaba which is often called the "Switzerland of Japan". Visit the splendid works of art at the Shadow Cut Museum, featuring silhouette drawings and cutouts, glass art, and music boxes from all around the world. A unique lunch awaits at the "Oginoya". Founded in 1995, this restaurant cooks fresh local food from the mountains, maintaining their traditional taste for more than one hundred years, served in a famous traditional clay pot similarly used by the Japanese Imperial Families. After lunch you may keep the clay pot as a souvenir. The rest of the day is free to relax. 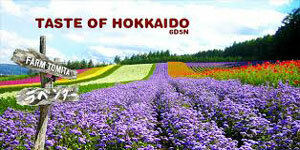 You may enjoy the beautiful picturesque surroundings of Sakura and flowers of all kinds. 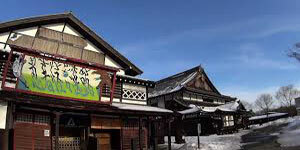 Or pamper yourself in one of the fantastic and fascinating indoor or outdoor Hot Spring Baths "onsen" as well as experience the Cave Onsen Spa! 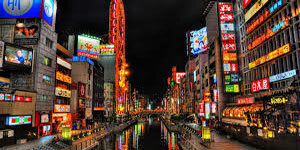 In the evening, you will get to put on the Japanese Yukata and enjoy a sumptuous buffet dinner in the hotel. 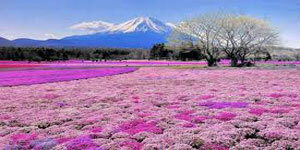 After breakfast, coach to Mt Fuji (3776m), Japan's highest and most prominent mountain. 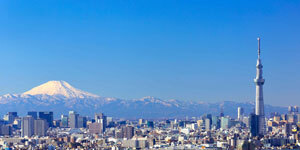 You will ascend to the 5th station (subject to weather conditions) of Mt Fuji, where you will be treated to the scenic views of the Fuji Five Lakes District. 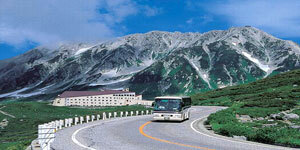 Thereafter transfer to Lake Kawaguchi, where you will get to enjoy the hot spring facilities (Onsen bath) in the hotel. 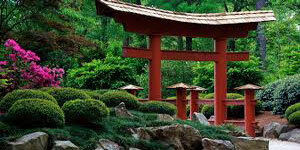 This morning proceed to Hakone. 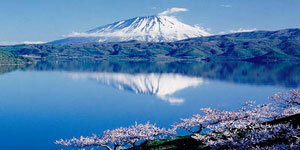 Take a leisurely cruise on Lake Ashi and enjoy the beautiful Sakura trees surrounding you. Next visit the Owakudani Boiling Valley, a crater created in the last eruption of Mounta Hakone 3000 years ago. 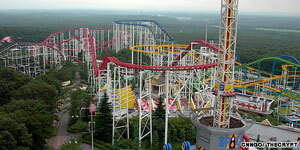 Thereafter transfer to Tokyo city. 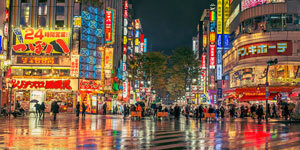 Today's city tour will bring you to the famous Asakusa Kannon Temple, dedicated to the Goddess of Mercy with its 4.5m high paper lantern "Thunder Gate" and exquisite ceiling paintings. 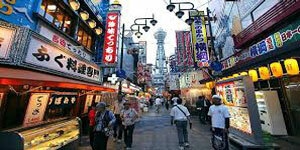 You may shop along the Nakamise Street for Japanese souvenir. 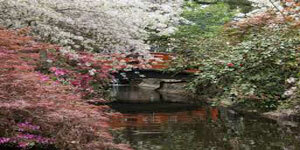 After that, proceed to Ueno Park - which is an excellent viewing spot for cherry blossoms. During the Sakura season, Ueno Park is one of the most popular and crowded spot for the cherry blossoms viewing parties in Tokyo. 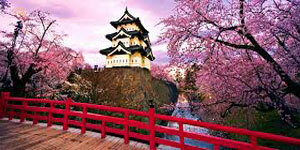 Next we will be visiting the Imperial Palace, where you will get to view the Sakura trees. 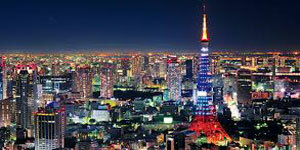 Proceed to visit Tokyo Tower - 2nd level (tickets to go up Tokyo Tower is optional). 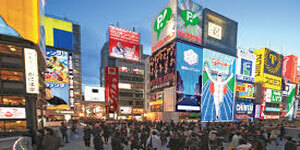 This evening proceed to the famous Ginza and Shinjuku district for shopping. 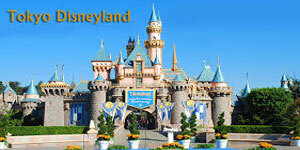 Today, relive your dreams at Disneyland where Mickey Mouse and friends will charm you to a new height of delight. Your Disneyland's passport will enable you to try all the wonderful games (except shooting gallery) in this place of never ending fun and entertainment, OR venture into the mystical and romantic world of Disney Sea where Adventure and imagination set sail. 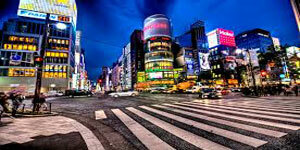 After a day of fun and excitement, enjoy a well deserved rest at your hotel in Narita. After breakfast, transfer to Narita International Airport for your flight back to Singapore with memories of a truly delightful holiday with Singapore Airlines Holidays.